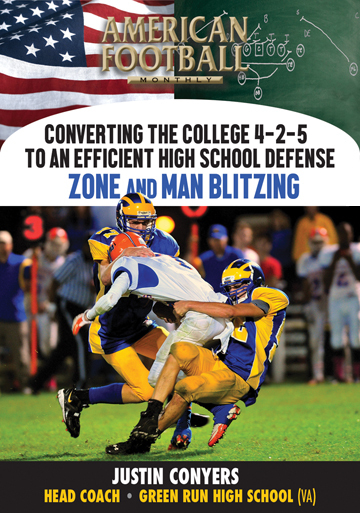 * The strategy behind the 4-4 defense. 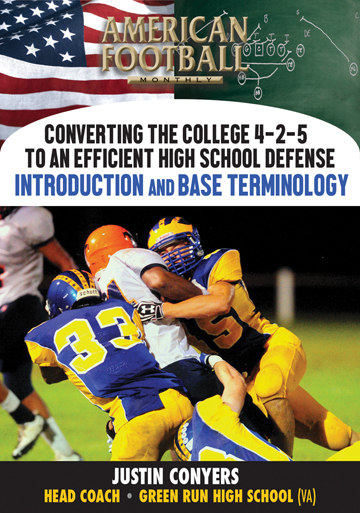 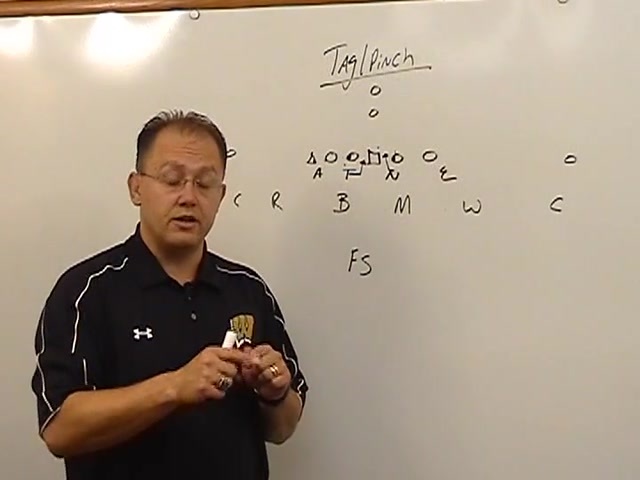 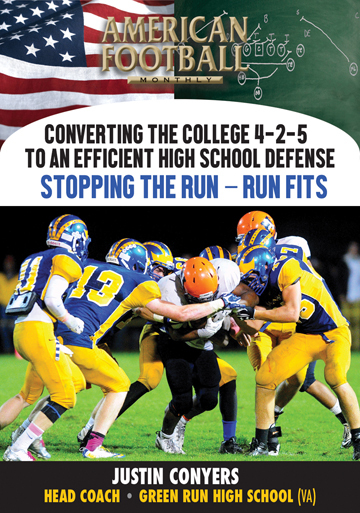 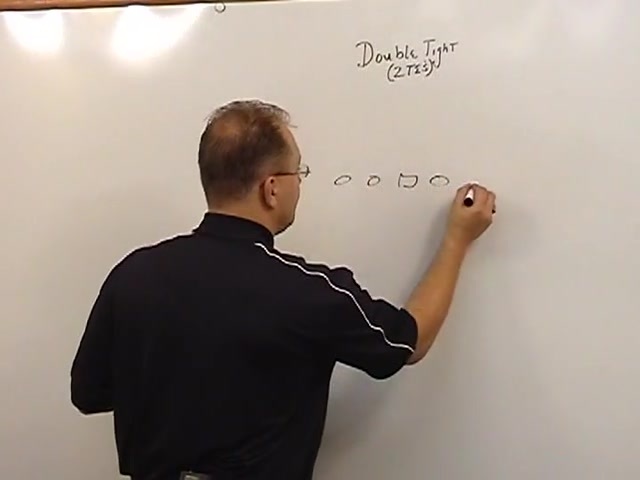 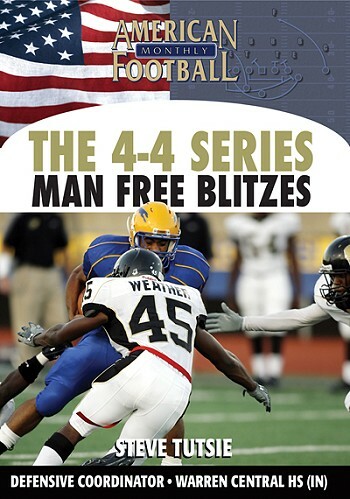 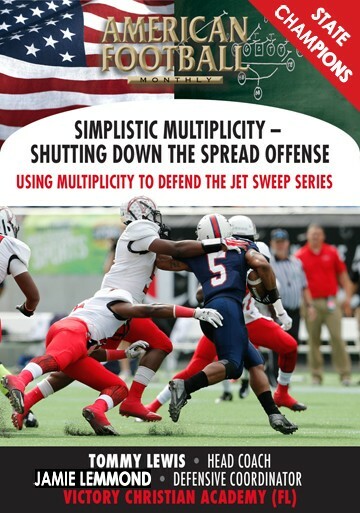 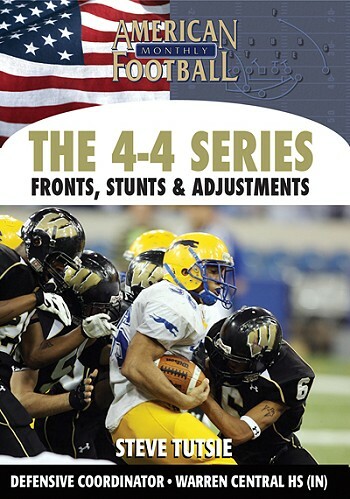 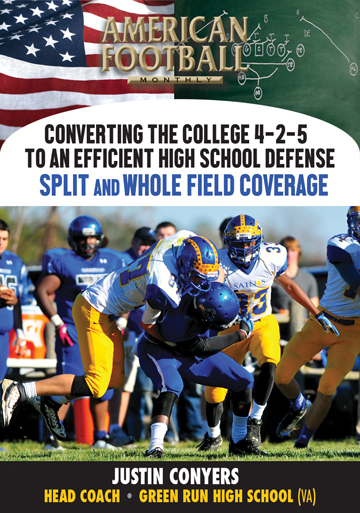 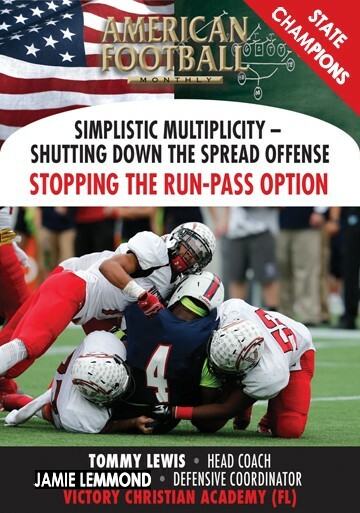 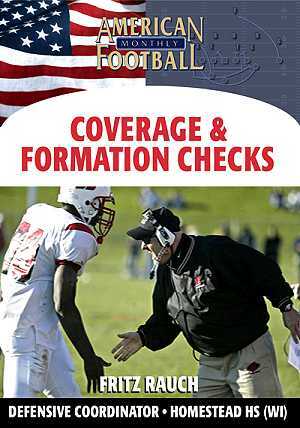 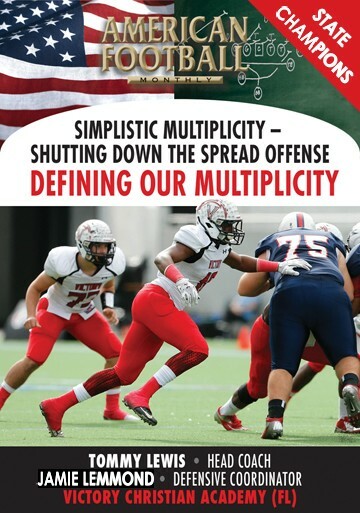 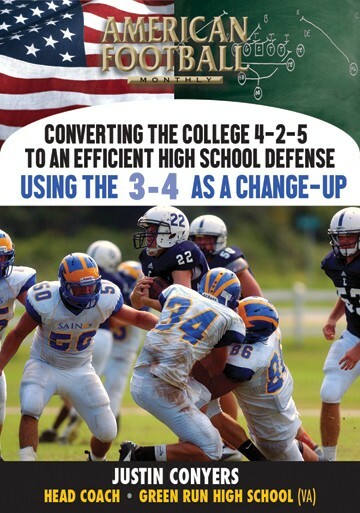 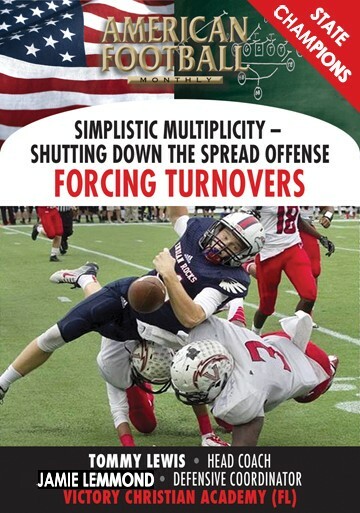 * How these fronts, stunts and adjustments can be easily implemented into your defensive scheme. 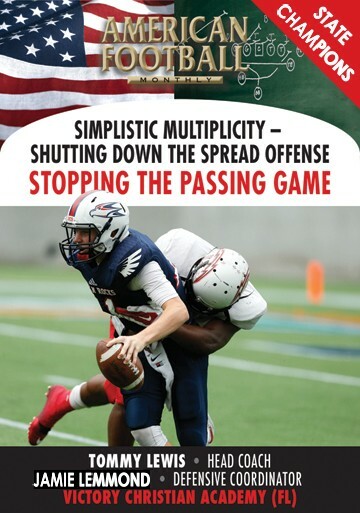 adjustments, maximize the pressure against any offense."